Stardock has made a pretty good name for itself, not just from its incredibly forward-thinking approach to DRM and game consumers’ rights, but also through their innovative strategy games. Last week I sat in on a roundtable with Stardock CEO Brad Wardell, where he discussed their upcoming 4X strategy title Elemental: War of Magic. Thank you for talking with us about Elemental. 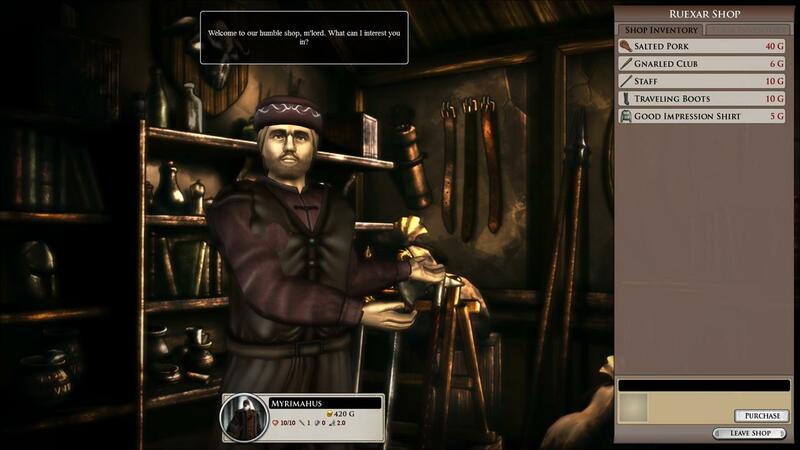 The deep amount of character customization feels like something out of a big fantasy RPG, instead of a strategy game. Can you explain how character building influences the rest of the game? Well in most strategy games it’s about your kingdom or your empire or your civilization, but Elemental is about you. The first question you’re asking in the game is who are you? When you choose a faction, it’s not just you the player choosing, it’s you the sovereign and sorcerer choosing which faction to support, to try to help them take over the world or what have you. The spell books you choose matter a lot—the game is called War of Magic after all—but you can also choose to be a warrior to. You can also assign talents to suit your personal strategy. For instance you can load your sovereign up with a lot of equipment abilities at the start at the sacrifice of long-term potential in other areas, which is pretty viable as a strategy if you can get away with it. How you design your sovereign has a great effect on how the game is going to play. There are ten factions to join but also the choice to make your own. Can you give us some detail on this feature and how it compares to the pre-set factions? Eventually we decided to move the faction creator toolset to the mod area. As we made the faction creator richer and richer, we realized this was way too much for the player to deal with at the outset and really slowed down starting the game. The factions have both an allegiance to a kingdom and their specific race, so all of the pre-set factions in the game can be customized and come with their own racial benefits as well. The tool itself, though, was really robust and too much to toss out so we made it fully available for modders. We made each of the campaign’s factions with the creator, so modders have all the tools at their fingertips. Please explain how the essence system works. Supposedly the game follows not just your original hero but their descendants as well. Could you give us some details on the dynasty system? Well you always play as the sovereign, but you can get married and have children. Through arranged marriages you can build up alliances with other factions. Your children in turn have kids of their own, and some will come back to assist your faction while others will stay with your allies. Also, magic users in the game are extremely rare. If you want to turn one of your champions into a magic user you have to sacrifice some of your own magical essence to give them power. Your descendants, on the other hand, are born with that magical essence by inheriting it from you, so there are some real advantages to being fruitful, multiplying and having a big family. 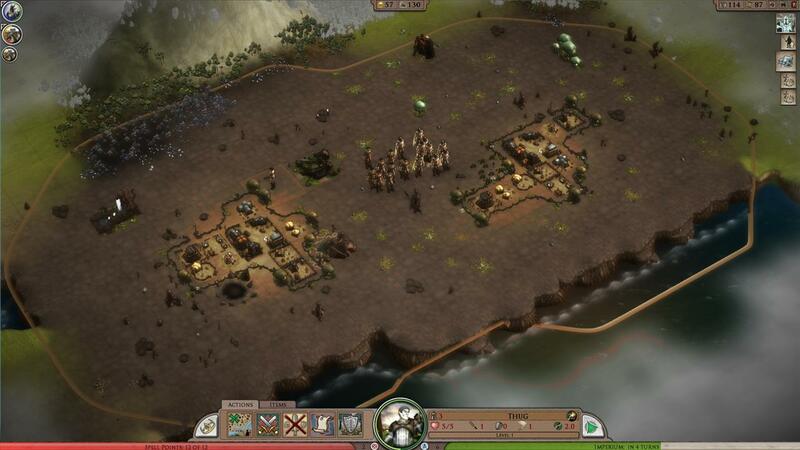 Could you tell us about the community features Stardock is implementing? Well in multiplayer we have the standard 1 on 1, free for all and versus, but as for social networking, Elemental is our first game with Facebook integration. So while you’re in the game you can invite your Facebook friends to play, organize games and tournaments, similar to a lot of the things you’ll find in Steam. Instead of creating yet another social network and reinvent the wheel, we’re just using Impulse Reactor’s Facebook integration, so if you have a Facebook ID you’re set. The book Destiny’s Embers is a sequel to War of Magic. Does this mean the game has a definite ending, or does the book follow up on just one of the possible outcomes for War of Magic? Well it depends on what mode you’re playing. The sandbox mode can have a different outcome every time—you can be the evil guy in sandbox and take over the world and do incredibly horrible things. 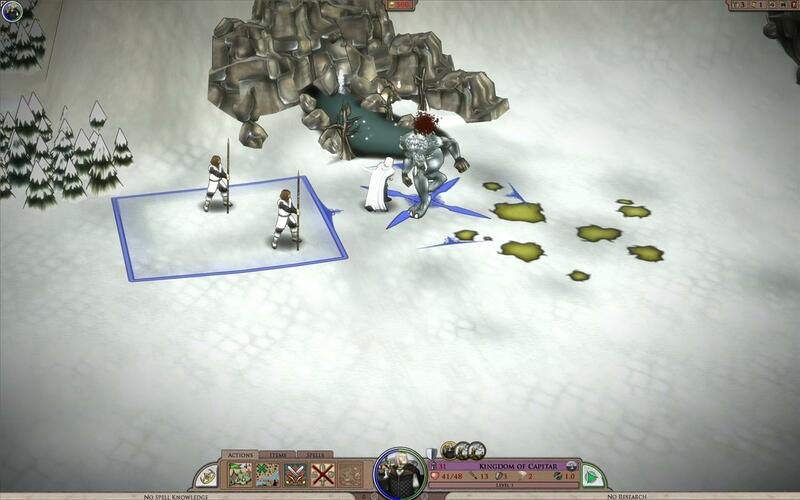 The campaign mode is story drive, however, and walks the player through the set history of the game universe. The campaign is called book one and one of the main characters in the campaign is referred to in the book. In the game you’re playing on the exact same continent that the book takes place in. Thanks again for taking the time to talk to us. Elemental: War of Magic launches August 24th. A companion novel, Elemental: Destiny’s Embers will release alongside the game, detailing more of the game’s expansive fantasy universe and picking up where War of Magic left off.